admin – Page 6 – SCCM, MDT and Intune are here! SCCM, MDT and Intune are here! 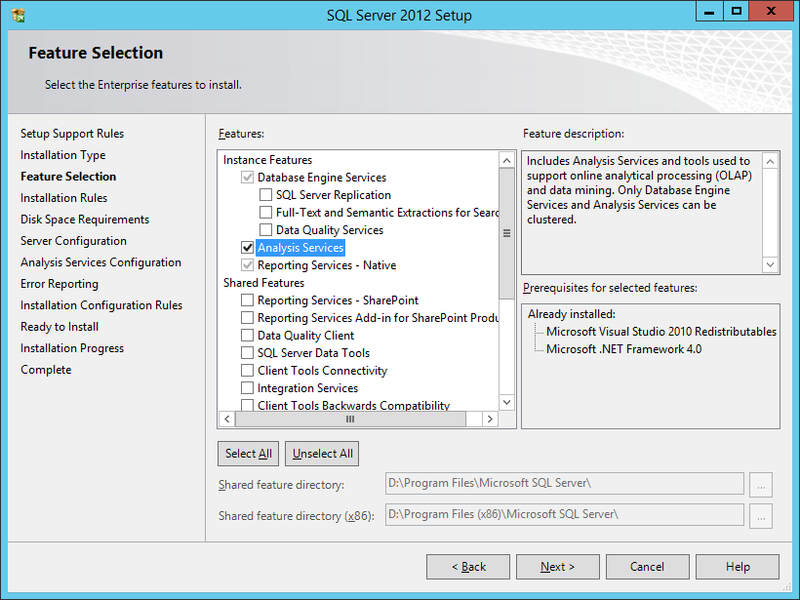 then make sure you add the classes in the Default Client Settings. There is a new video course on management of mobile devices based on operating system Android and iOS – Taming Android and iOS with Enterprise Mobility Suite. Enables administrators to automate the process of encrypting volumes on client computers across the enterprise. Enables security officers to quickly determine the compliance state of individual computers or even of the enterprise itself. Provides centralized reporting and hardware management with Microsoft System Center Configuration Manager. Reduces the workload on the Help Desk to assist end users with BitLocker PIN and recovery key requests. Enables end users to recover encrypted devices independently by using the Self-Service Portal. Enables security officers to easily audit access to recover key information. Empowers Windows Enterprise users to continue working anywhere with the assurance that their corporate data is protected. MBAM enforces the BitLocker encryption policy options that you set for your enterprise, monitors the compliance of client computers with those policies, and reports on the encryption status of the enterprise’s and individual’s computers. In addition, MBAM lets you access the recovery key information when users forget their PIN or password, or when their BIOS or boot records change. 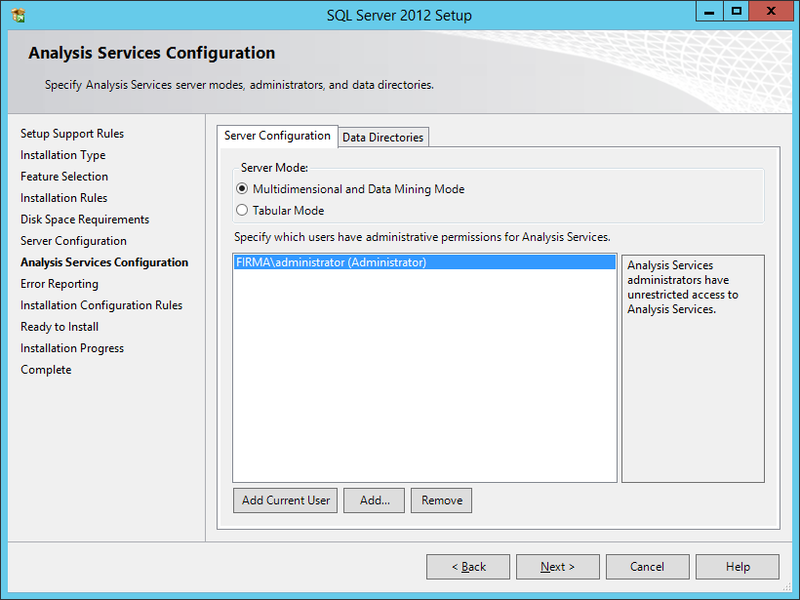 In this article I will describe the installation of MBAM 2.5 and integration with Configuration Manager 2012 R2. This installation will involve three virtual servers: the domain controller, the ConfigMgr site server and SQL server, which will store the MBAM databases.